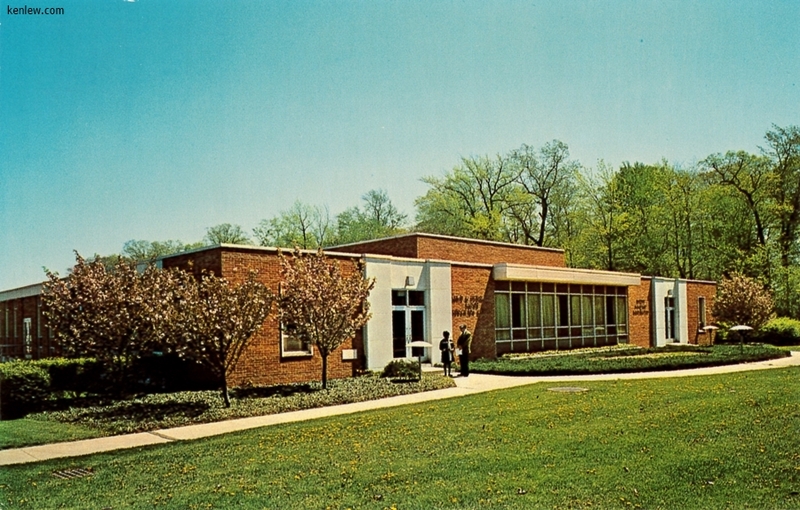 Neilson Dining Hall, Douglass College. 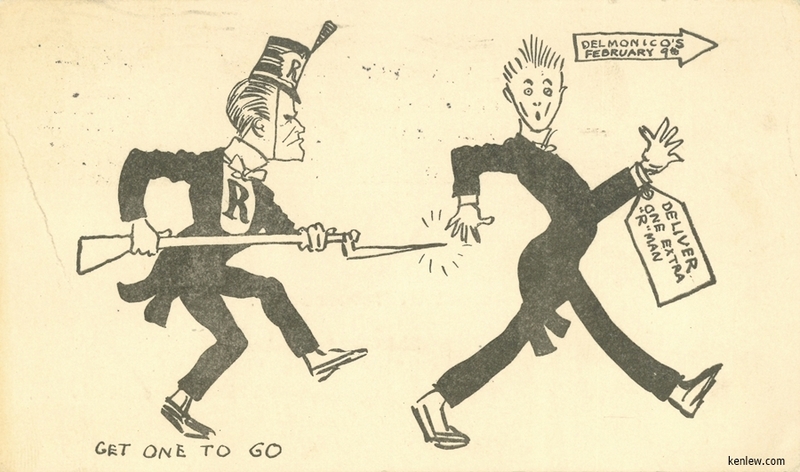 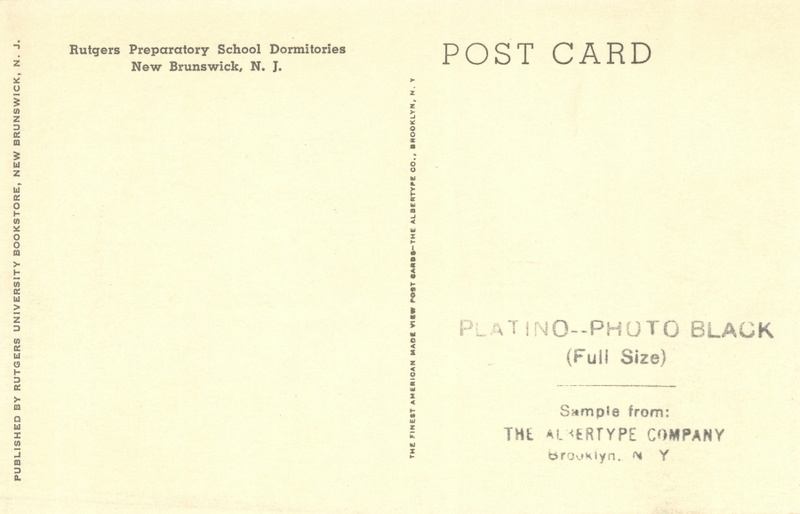 Invitation to Mr. Samuel R. Taverner (class of 1909) to a reunion dinner at Delmonico’s February 9, 1917 Kirkpatrick Chapel. 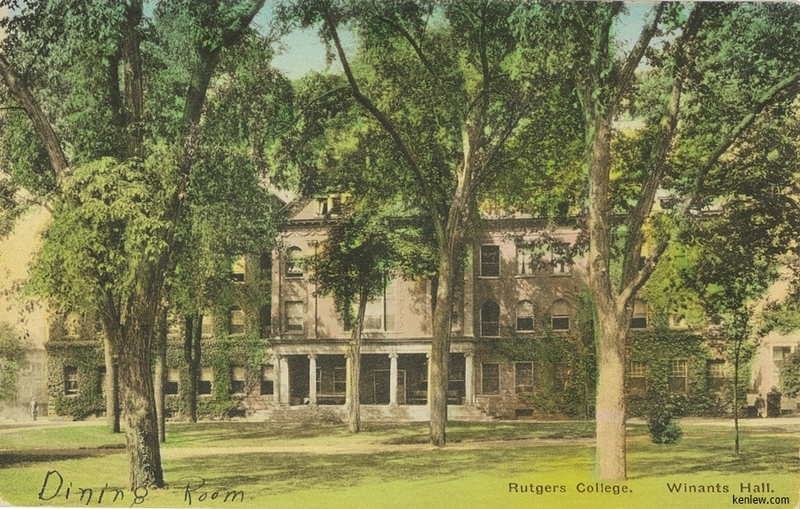 Rutgers University. 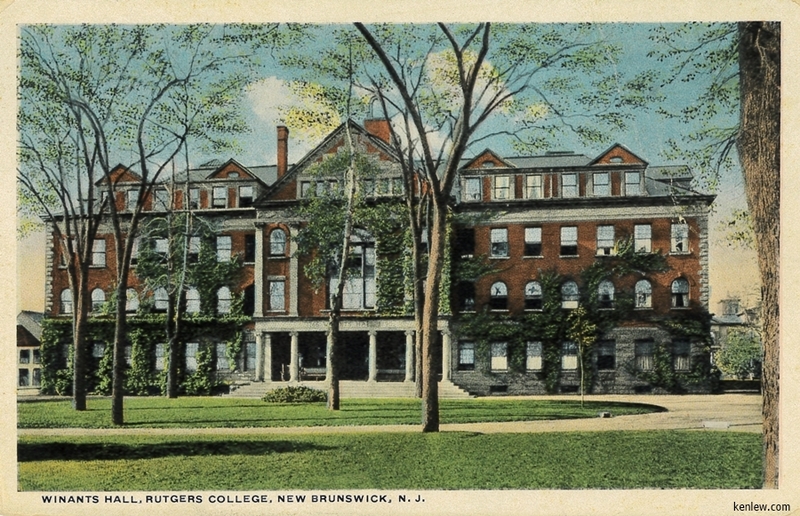 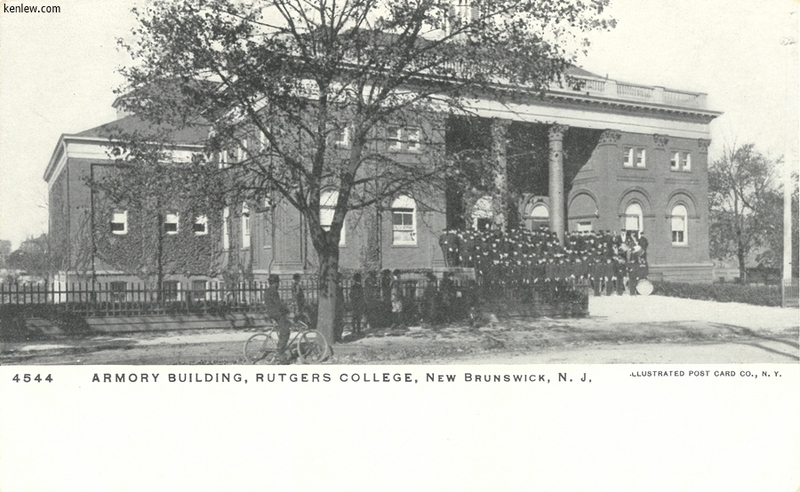 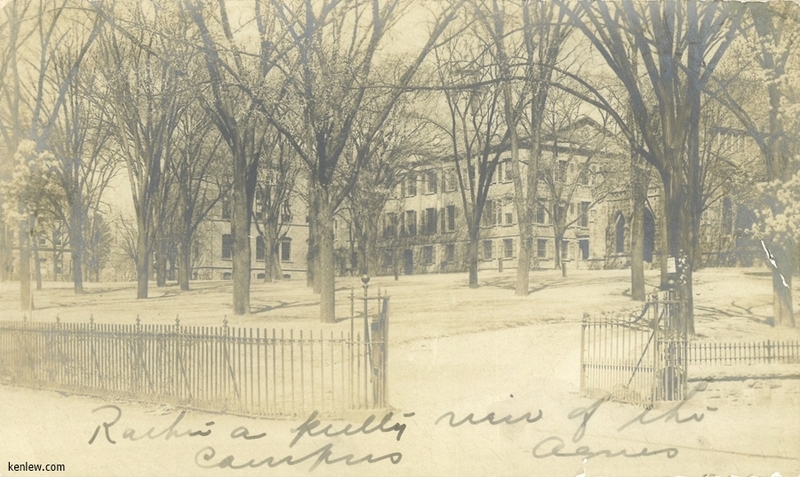 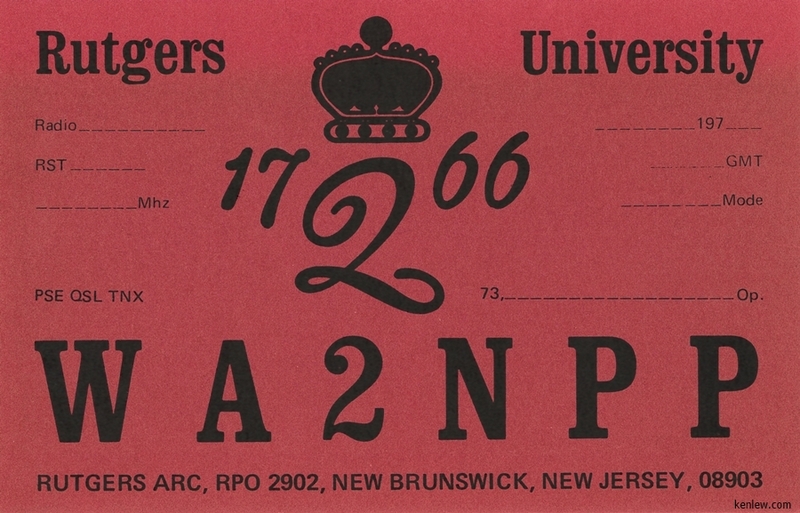 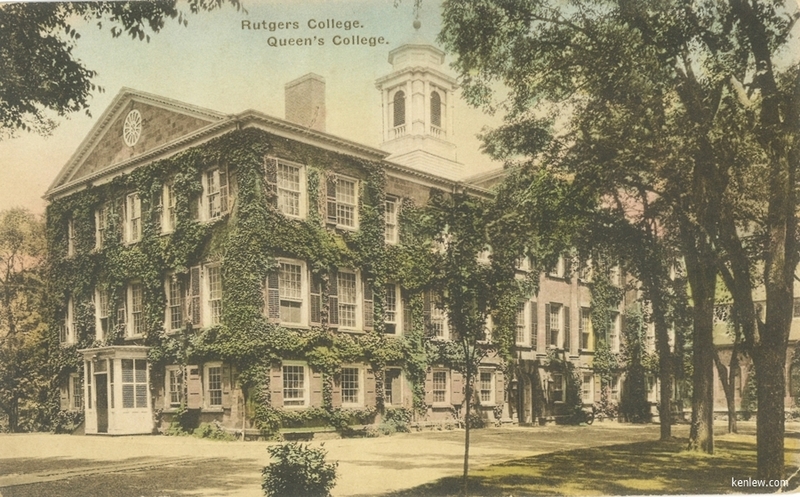 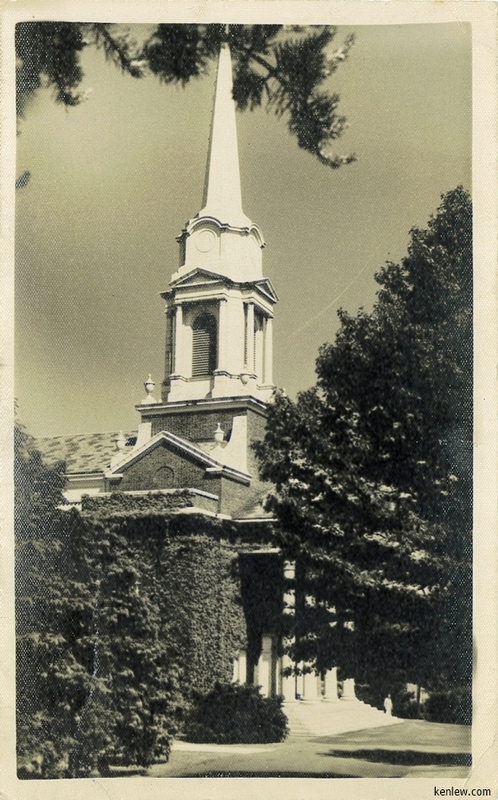 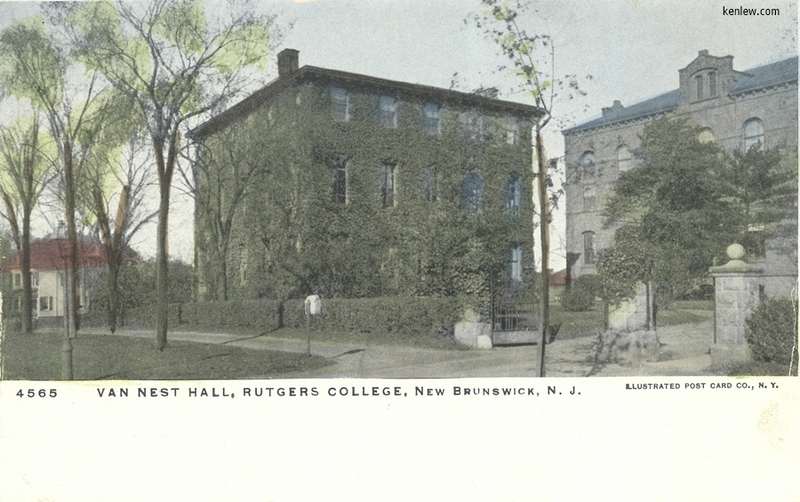 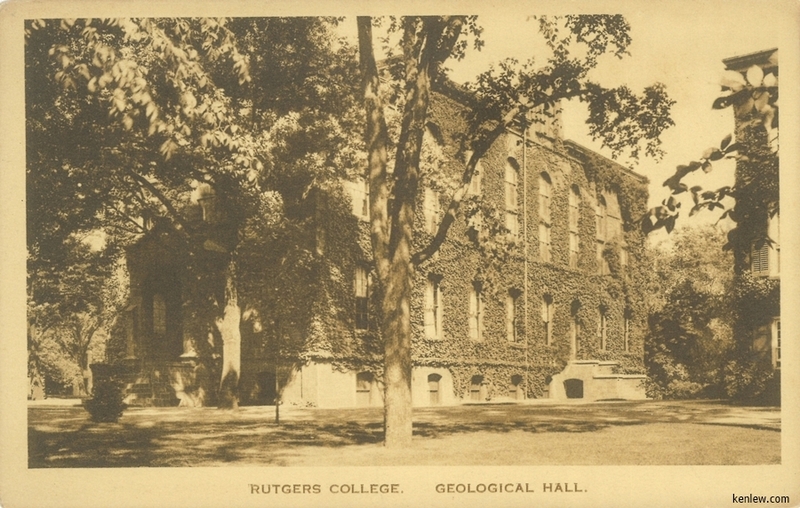 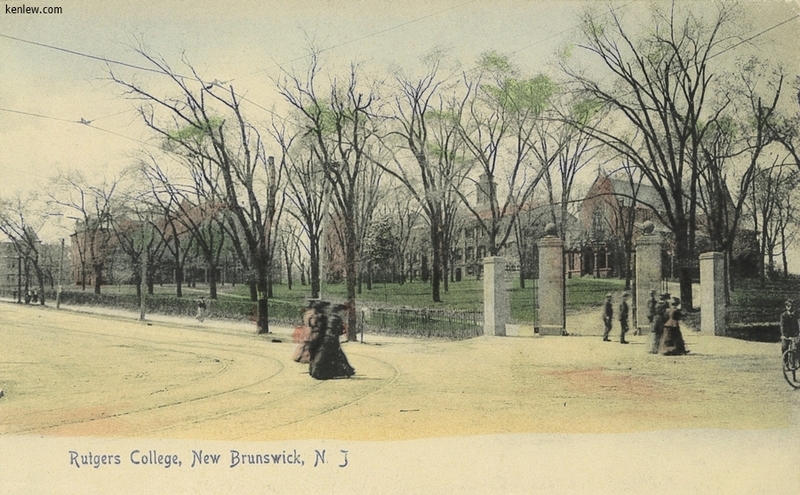 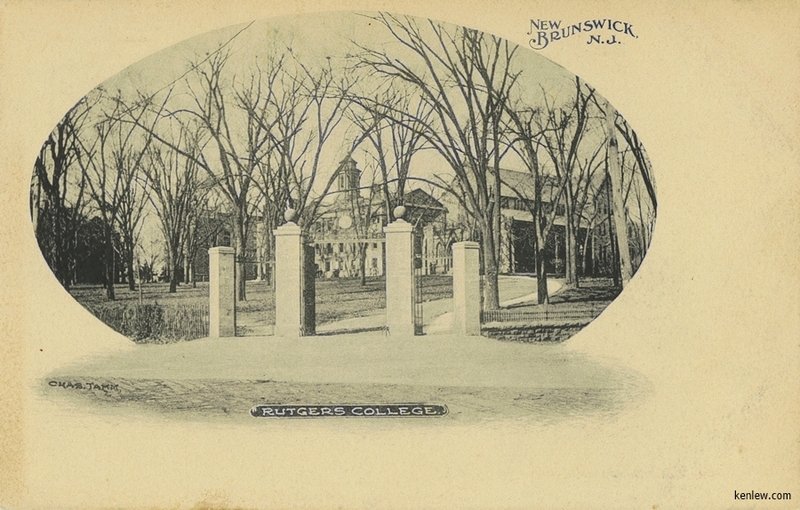 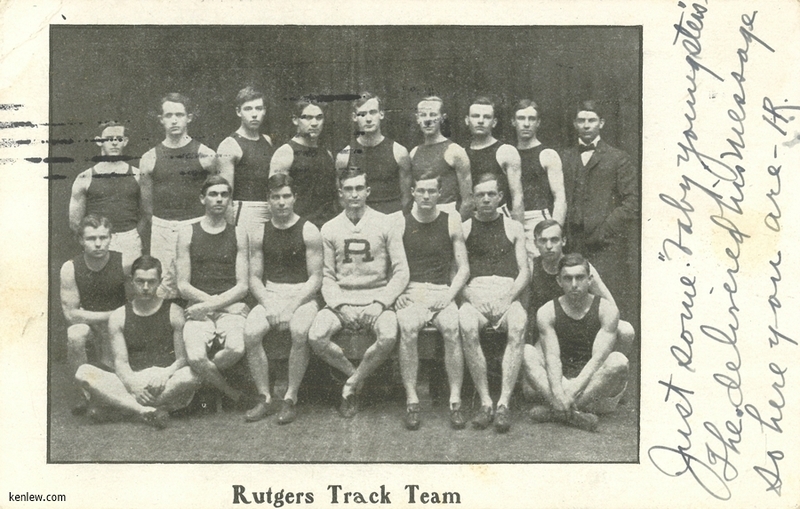 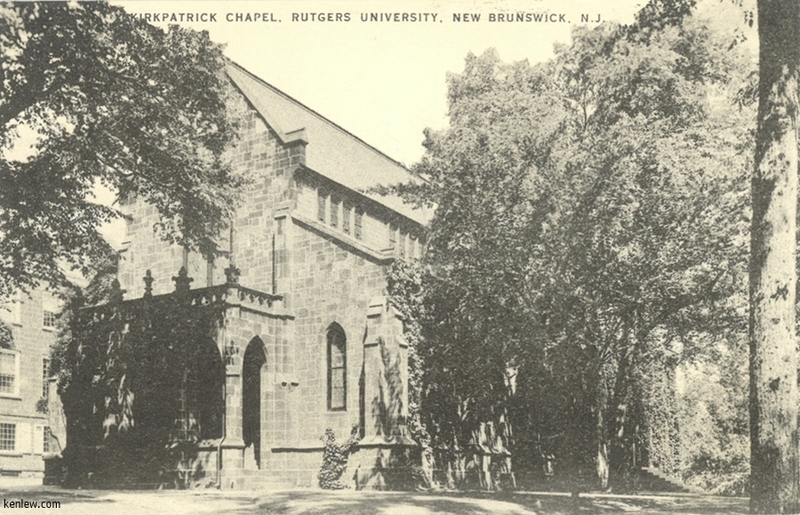 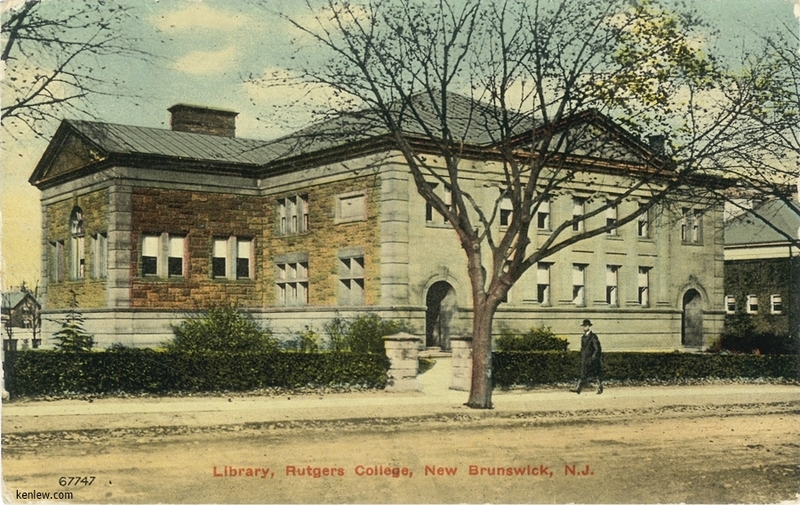 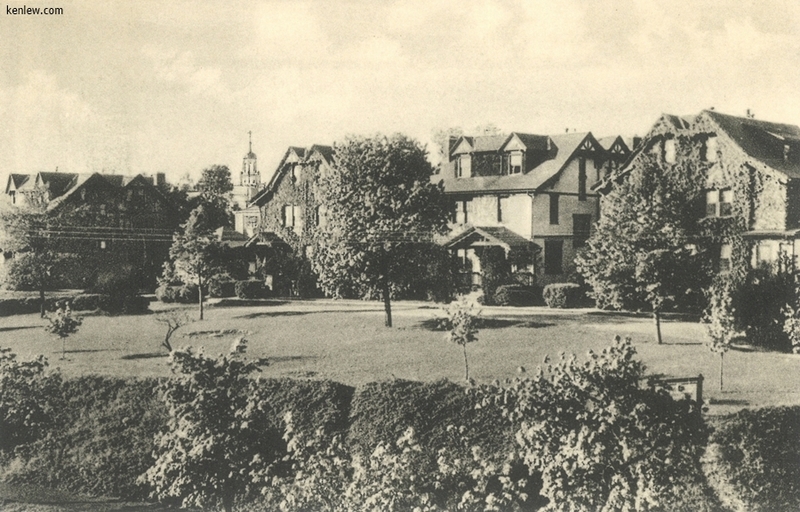 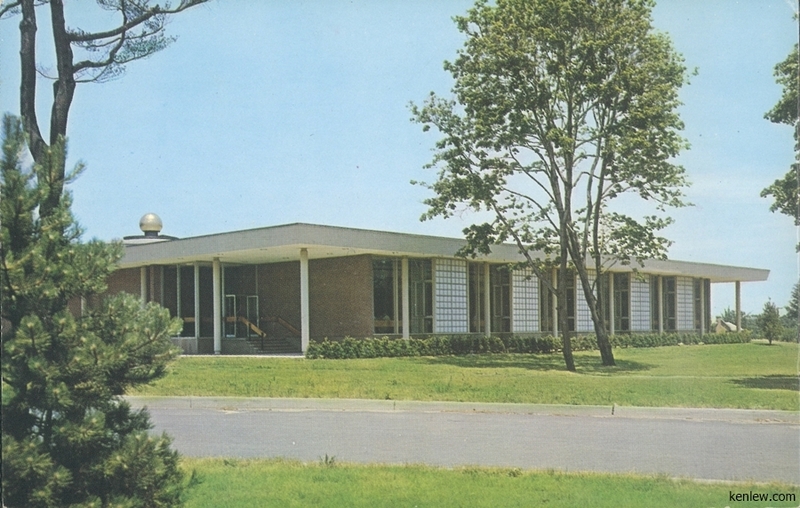 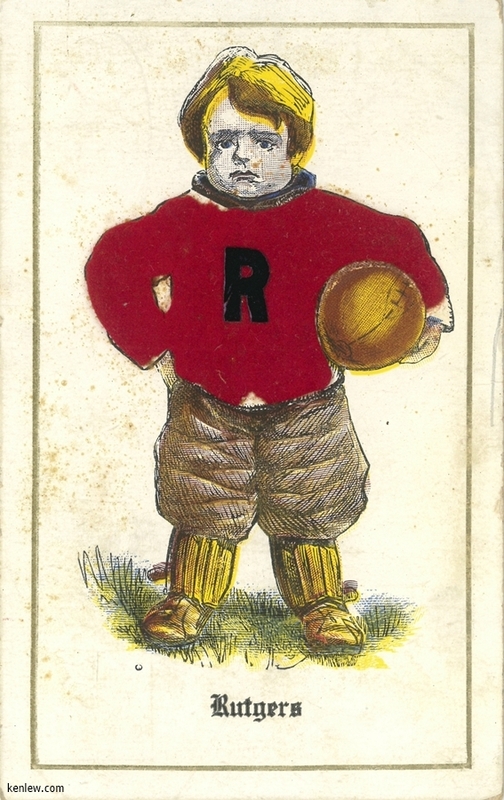 New Brunswick, N.J. Armory Building, Rutgers College, New Brunswick, N.J. Van Nest Hall, Rutgers College, New Brunswick, N.J. Rutgers College, New Brunswick, N.J.
"Digby" Postcard Series No.5 Rutgers Preparatory School Dormitories, New Brunswick, N.J.